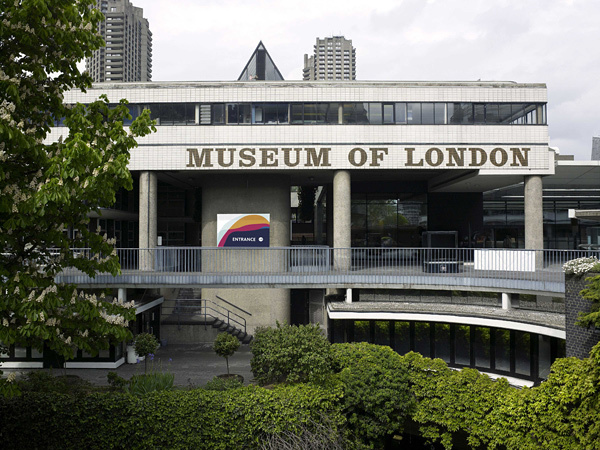 The Museum of London is located in the heart of the City. 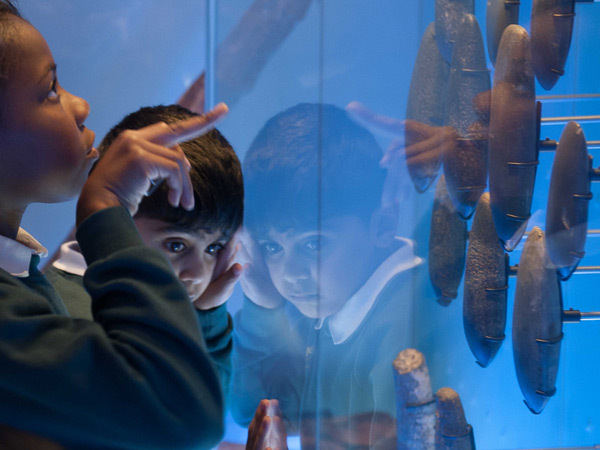 Its spectacular collections reveal the fascinating story of the capital from prehistoric and Roman times through to the modern, vibrant city we know today. 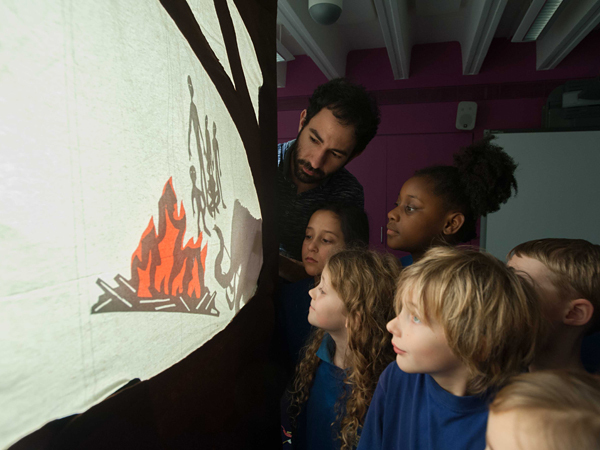 Immersive spaces and child-friendly interactive exhibits transport you through the capital’s tumultuous past, rich with drama, triumph and near disaster! 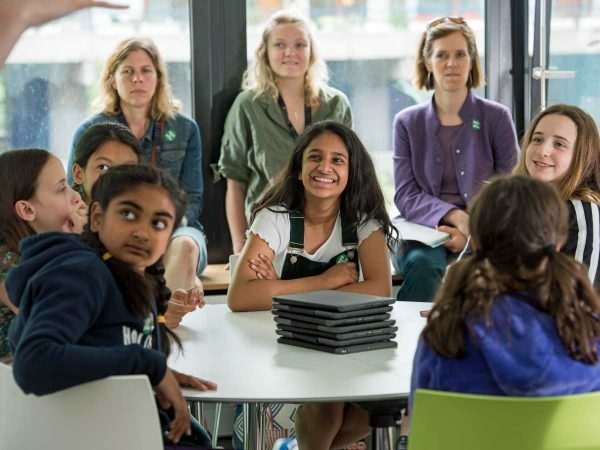 Our extensive and engaging learning programmes give students the opportunity to increase their subject knowledge, develop skills and deepen their connection to London. 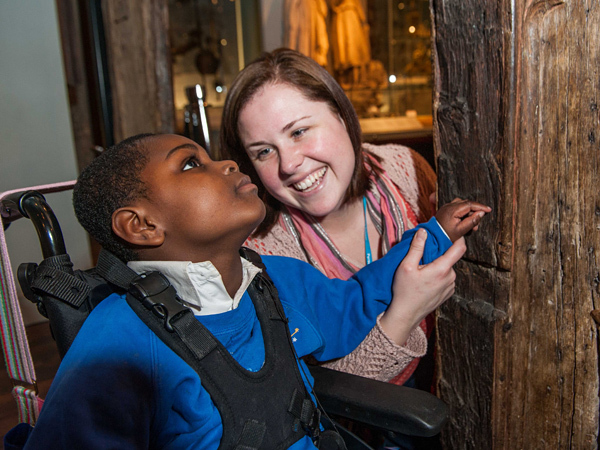 We offer a wide range of facilitated sessions, self-guided gallery visits and online resources for all key stages, as well as dedicated learning programmes for special schools.